Thailand is one of the most digital nomad friendly countries on the planet. And more digital nomads come every year for its cool atmosphere, mix of local and international culture, and the always evolving infrastructure. However, if this is your first time going anywhere as a digital nomad, there are a few things you’ll need to know first. 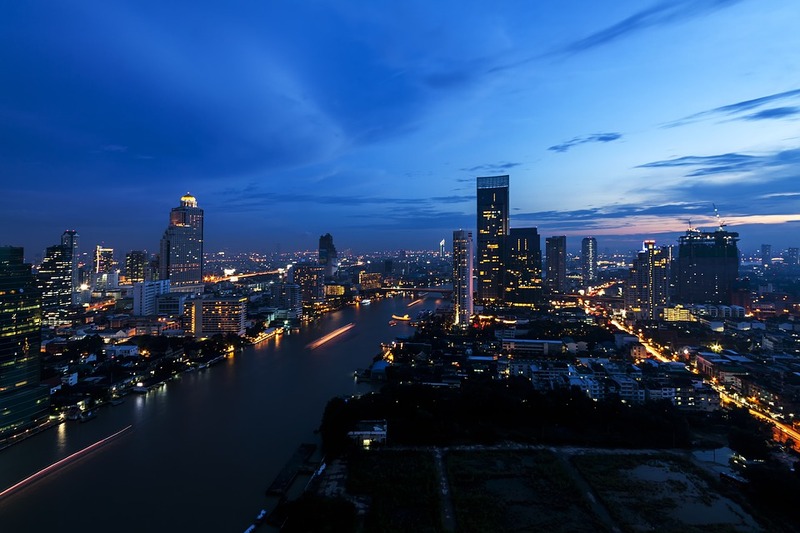 Here is a quick guide for anyone thinking of coming to Bangkok as a digital nomad. As you may already know, the cost of living in Thailand is very low and your dollar will stretch a lot over there. There are also tons of high-end options if you have the means. If you’re on a limited budget, you could get by with as little as $1000 per month in a city like Bangkok, which is about 30,000 baht. This should be enough to cover rent, transportation, food and some entertainment. Before you leave, you have to know exactly how long you’re going to stay there. This is essential since this will determine which type of visa you’ll need to apply for. It would also be wise to get your visa back home since you’ll have trouble getting anything more than a single-entry visa once you’re in Thailand. If for any reason you need to extend your stay, then you can do so by visiting the local immigration office. And make sure that you do so before the expiration date on your visa or you’ll have to pay 500 baht per extra day as a fee. It’s always better to start looking for an apartment once you’re in Thailand to make sure that you get what you paid for. In the meantime, you can start looking for a nice hostel in Bangkok near BTS, which will allow you to get around easily and start looking for spots. Once you’re there, you can start running a search online for various available apartments. One way you can find great apartments is by joining Facebook groups specifically for expats living in Thailand. They’ll be able to give you a few recommendations and share their experience. If you conduct your search through one of the many housing search engines in Thailand, know that the images are not always accurate, so don’t get your hopes up until you’ve seen the unit and talked with the landlord. If you wanted to give the digital nomad lifestyle a try, there aren’t too many better places to start than Thailand. Make sure that you follow this guide if you want to make the most out of your experience while you’re there.